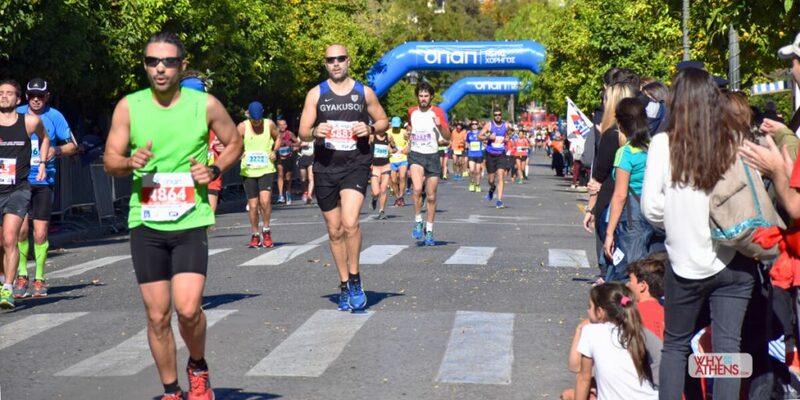 The Athens Marathon celebrates its 37th year in 2019 on Sunday 10th November with the annual race from the town of Marathon to Athens covering 42.195km’s. 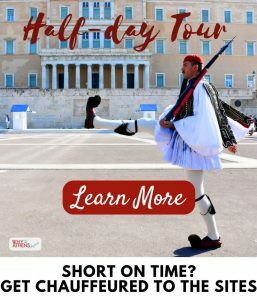 The finish line for the marathon will be held once again at the iconic Panathenaic Stadium with more than 50,000 runners expected from around the world to participate across 6 different events across two days. 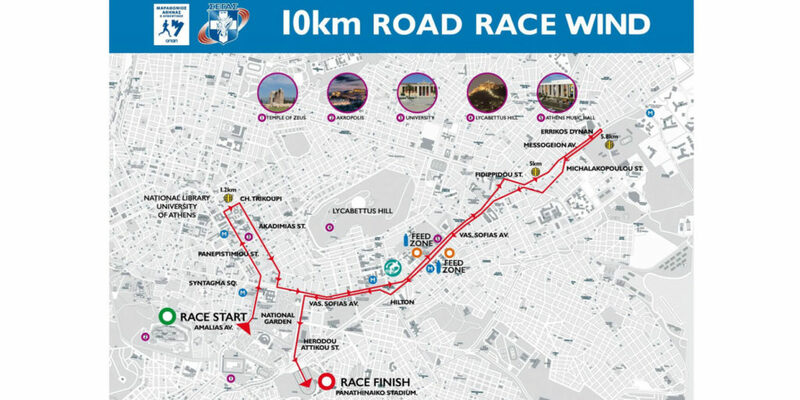 This year the 10km road race will be held one day before on Saturday 9th November in order to allow an increase in the amount of registrations across all of its events. 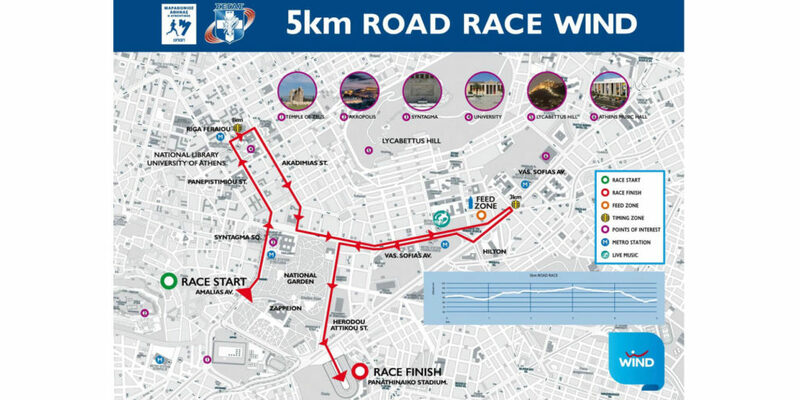 The 5km Road Race and the Athens Marathon itself will still take place on Sunday 10th November. 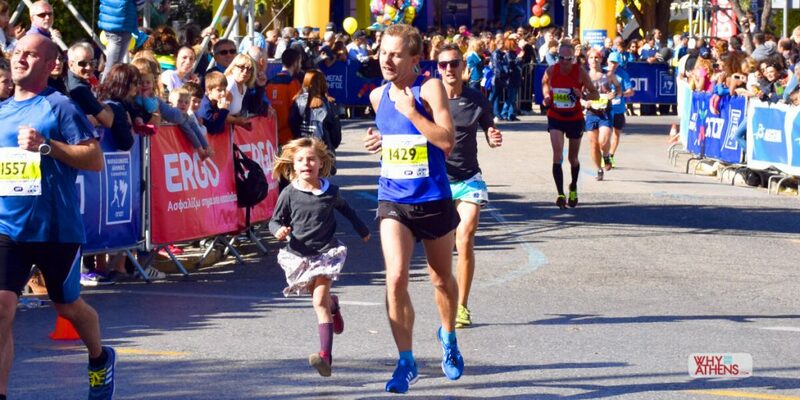 Registrations are now open for the Marathon, 5km and 10km road race but places are limited to the first 20,000 for the Marathon which is exhausted every year. 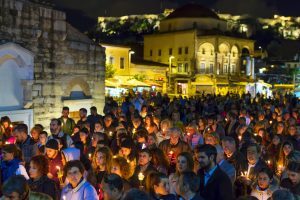 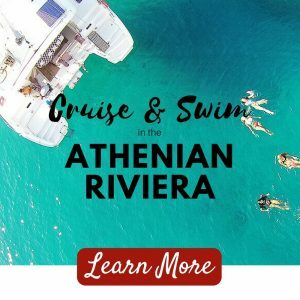 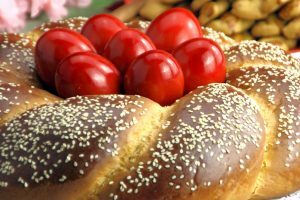 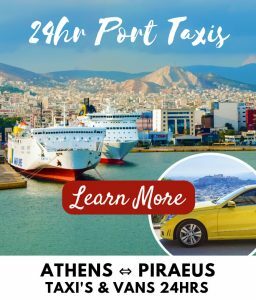 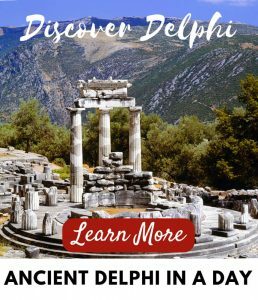 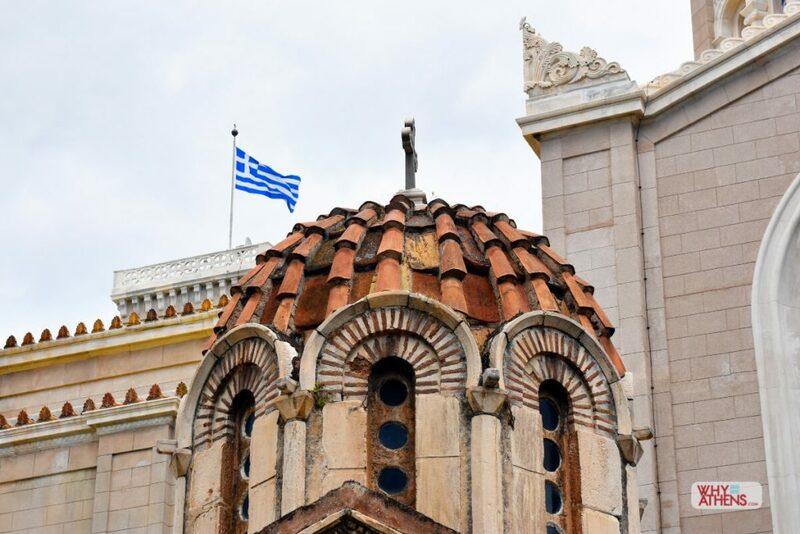 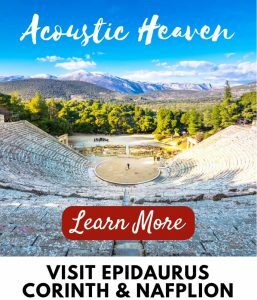 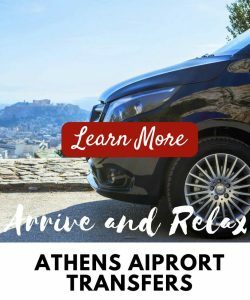 Commencing in the town of Marathon at 9:00am sharp it will make its way into the streets of Athens and is a great opportunity to watch some of the best athletes make the final leap to the finishing line in the home of the first modern Olympics. 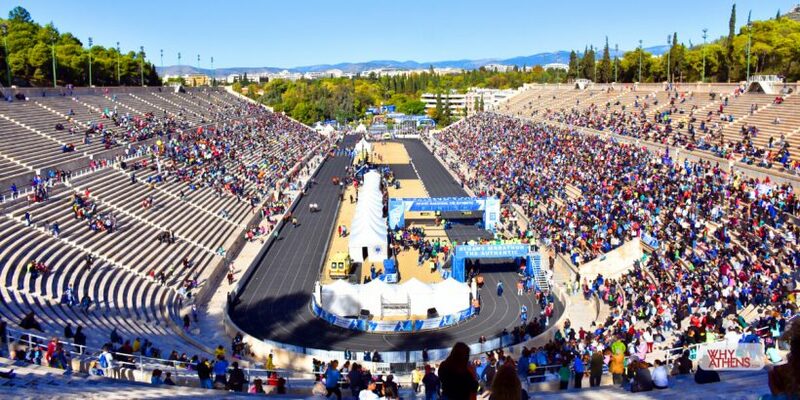 All vantage points are open to the public free of charge including the Panathenaic Stadium where you are best served getting to the venue by 10am onwards to feel the atmosphere and catch the first runners through the stadium around 11am.